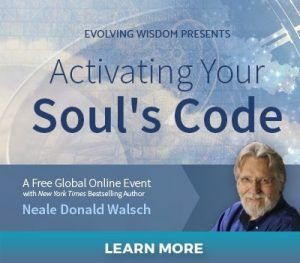 Learn unique insights on humanity's evolution plus cutting edge personal growth tools and healing methods from multiple masters in our spiritual awakening community. 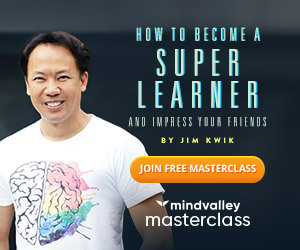 Over the last decade, there has been an abundance of spiritual development courses being developed and offered through multiple online telesummits and self-study programs and it's an incredible resource to all seekers that I'd like to share. The world's expansion is moving quickly and we are in a time when those of us who are seeking greater awareness are stepping up in a big way. 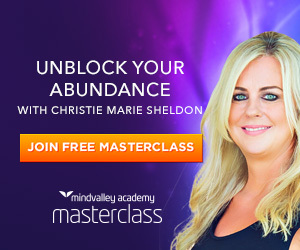 These telesummits have now become an ideal way for those in the personal and spiritual growth community to deliver both their message and their methods to a group of individuals who they know will both benefit plus pass on to others. We are the change-agents! How it works is that a particular host (often someone who started out just like you and me) brings together a wide variety of speakers/authors/healers then hosts' a telesummit which is an ongoing series of interviews and experiential teachings. They usually span a minimum of two weeks to as long as twelve in some cases. Participants can easily join by opting in as an event subscriber. You will then of course become an active member of their email list which will allow you to be informed of when and how and when to listen to the series, on a daily or weekly basis with replays available. You can either listen live by phone or by computer webcast which is what I recommend. If you are live on the phone you may have the chance to interact with the host/speakers; however, you also have the opportunity to submit written questions online in real time as well. This is a time of exchange and an opportunity to receive very deep and transformation knowledge as well as personal healing. 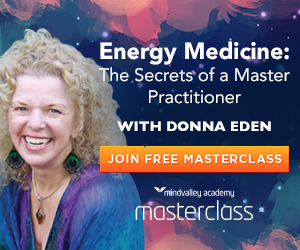 Being exposed to these ideas and experiential practices on an ongoing basis can be a major factor in your spiritual growth and transformation and a wonderful opportunity that shouldn't be missed. 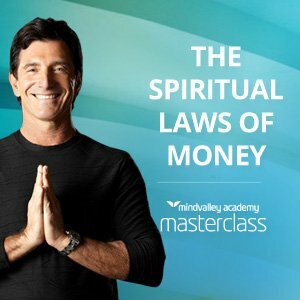 Of course, the volume of information can become overwhelming and you can't possibly be expected to stop your life and listen to each and every call live - especially when these calls are for a global audience who are all in different time zones. The great news is that the interview replays are available for a limited time (typically 5-7 days) for free and sometimes sold as a download package for you to keep forever in your library. Also, the hosts will tend to extend replays and feature the most popular interviews several times throughout the series allowing ample time to hear the ones you are most interested in. 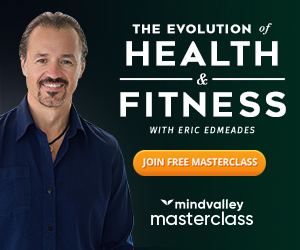 The Top 3 that I recommend have the greatest variety and the most highly vetted guest speakers and they are: From Heartache to Joy hosted by Eram Saeed; the You Wealth Revolution hosted by Darius Barazandeh; and Beyond the Ordinary hosted by John Burgos. Click below on each banner to learn more and sign-up to receive their email notifications of upcoming interviews. 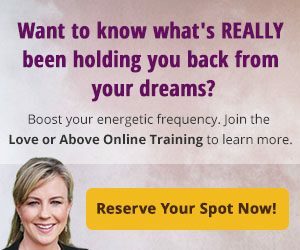 There are hundreds of teachers, mentors, healers, authors, and speakers who are on the front line of the personal development/ human potential movement and more showing up all the time. The ones you see on Oprah's Super Soul Sunday are great at giving a conceptual view. But the ones that can give you an experiential change you're not going to hear about unless you go searching for them. This spiritual movement and evolutionary shift is happening on many levels, and once you are made aware and immerse in it, you are a part of the collective change. 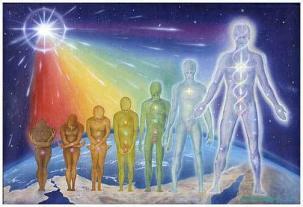 This evolutionary expansion is happening now and the continual sharing of these individual's insights and ongoing discoveries and new techniques being developed are now being made known to all. 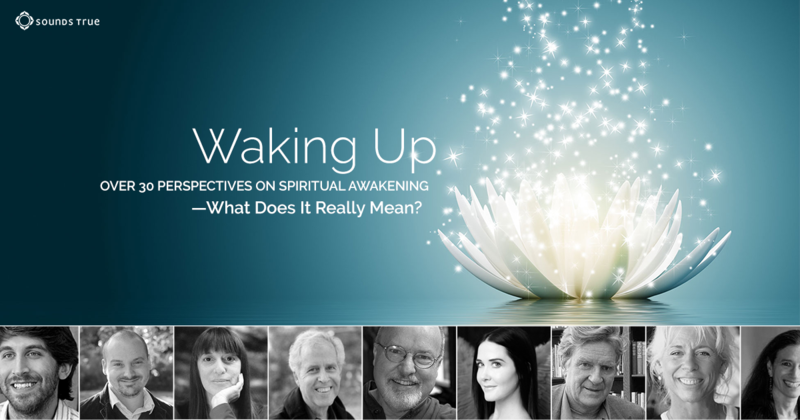 It's an exciting time in this new paradigm of awakening and it's our chance to plug directly into the knowledge and talents of these spiritual mentors who have dedicated their time to learning & teaching it to the rest of us. 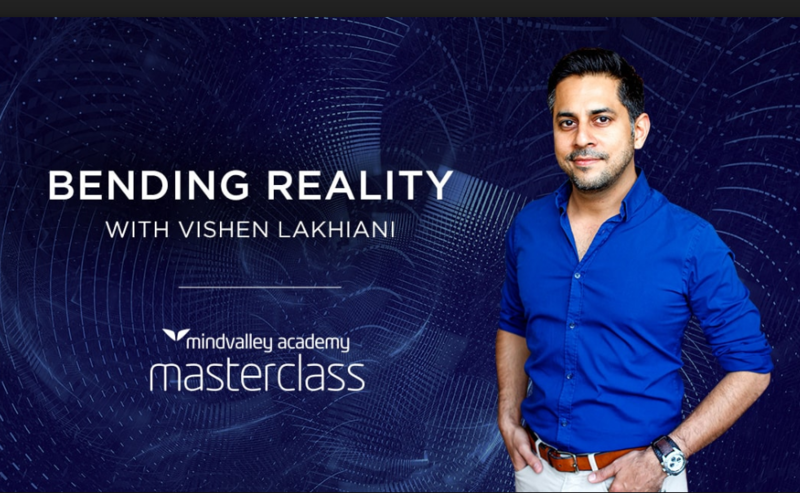 The structure of these online courses is designed to give all participants full value with the 60-90 minute content delivered during each speaker's presentation often with an experiential interaction offered... and in my opinion, I'd say they very often OVER-deliver. Some listeners can get overwhelmed by the volume of knowledge being shared and become paralyzed with inaction feeling the pressure of "having to do too much so why bother." However some go in the other direction and buy everything each time thinking THIS will be "the answer." I've seen too many "junkies" stockpile these tools who NEVER put them into action. 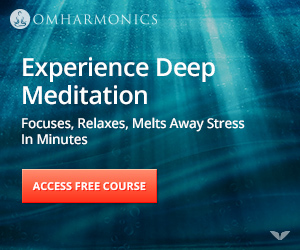 These spiritual development courses are an opportunity for you to discern and feel into which ones resonate the most with you and that you can sense the greatest changes will occur. Each of the speakers typically make an offer for more in-depth transformation sometimes including personal sessions. The ones that I've felt most drawn to an taken action on pursuing have undoubtedly been my doorway into a deeper transformative experience. An additional bonus is that the extreme discount that is presented on these special offers is quite a savings. All of which are completely optional and are generally limited time offers to be highly considered. As I've said on my homepage, I believe there are a myriad of ways that seekers of spiritual growth will find their path to wholeness. This information is there for the taking, what if this was your time to wake up? 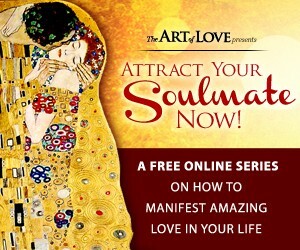 These types of spiritual development courses expose you to the conversation and offers you the opportunity to open up to more of who you really are. The more you hear it, the more you'll know what's true for YOU. I find it fun to experiment with different modalities and like having several in my "toolbox". You don't necessarily have to take any further action unless you feel inspired to...as always, you choose your own path.